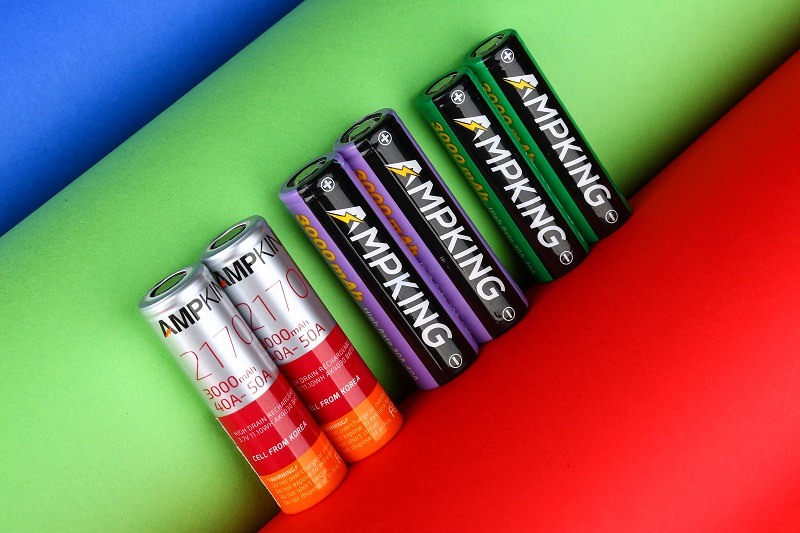 Ampking is the leading energy supplier who focuses on the vaping industry. Safety and stable performance are the first priorities they strive for. They not only care most about the clients, but also are confident with the quality. 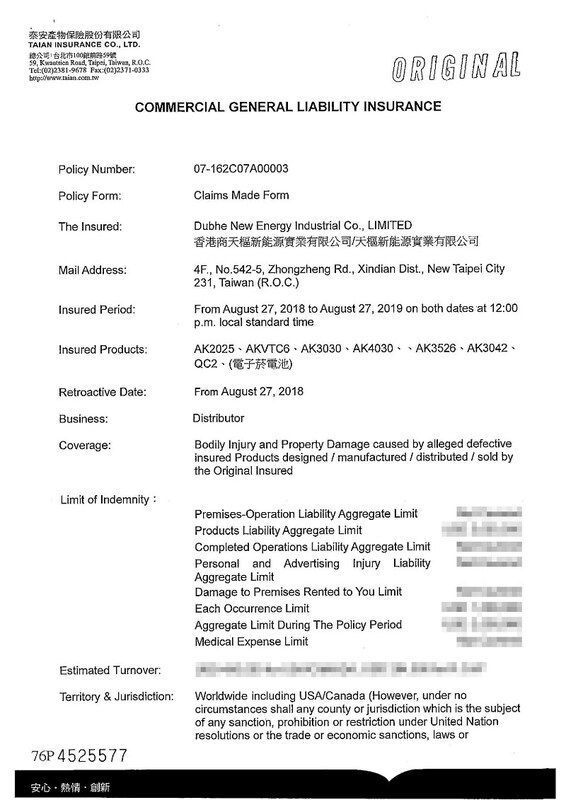 Recently they bring us a good news that all Ampking batteries are covered by global insurance against bodily injury and property damage, which is liability for the worldwide market. Unlike most Chinese brands, Ampking purchases the Taiwan insurances for more efficient claim settlement service and better guarantee. Choose ampking batteries, start a safe and comfortable vaping.